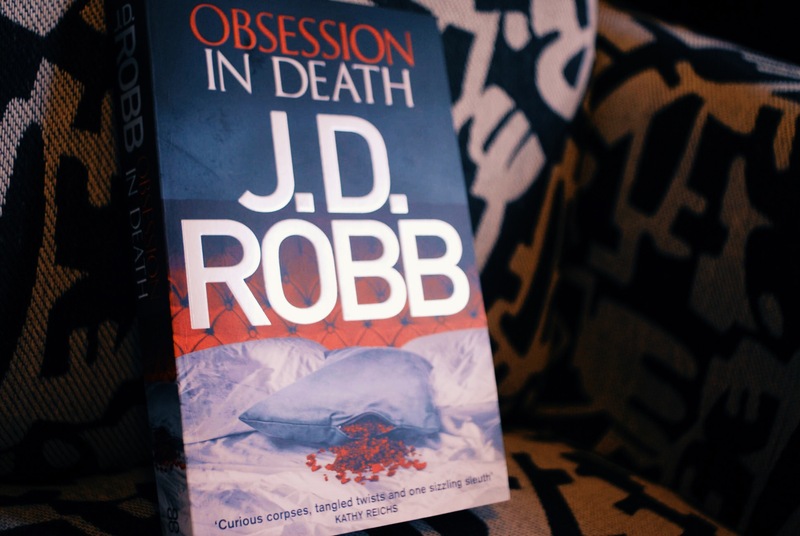 Obsession in Death is the latest instalment of the In Death series by J.D. Robb (also known as Nora Roberts). I was able to trick my boyfriend with this one into thinking I was reading a new author, but really it was just one of my favourites under a different name. If you are familiar with Roberts’ books you can definitely tell it’s the same writer from her particular style, though this series has a futuristic and gritty setting, based in New York during the mid-21st century, with the events in this story occurring during the last days of the year 2060.